"I use Bluebox exclusively for all crown and bridge. Beautiful results, reliable service, and a friendly staff. They make my job easier with minimal adjustments and guaranteed patient satisfaction." "We love Blue Box! We are in a relationship with a lab partner that cares about our patients happiness and the success of our practice." Welcome to our website! 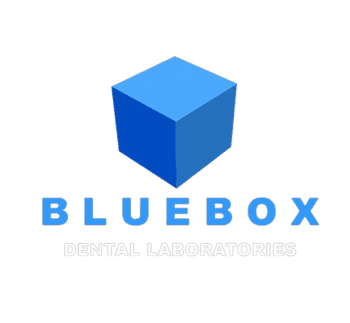 We appreciate your interest and truly hope your experience with Blue Box Dental is rewarding and satisfying on every level. My 25 years experience managing multiple operations on a national scale has provided a significant revelation...listening and responding to the needs of our valued clients is the only way to build lasting relationships and long term mutual success.